Me and my youngest son, whose soon to be 15 in Oct, always watch a movie to end our night right. So I was trying to figure out which one it would be tonight. So I was chatting with one of my besties on facebook earlier today and she mentioned Pitch Perfect. Well that sounds like a great one to watch tonight. 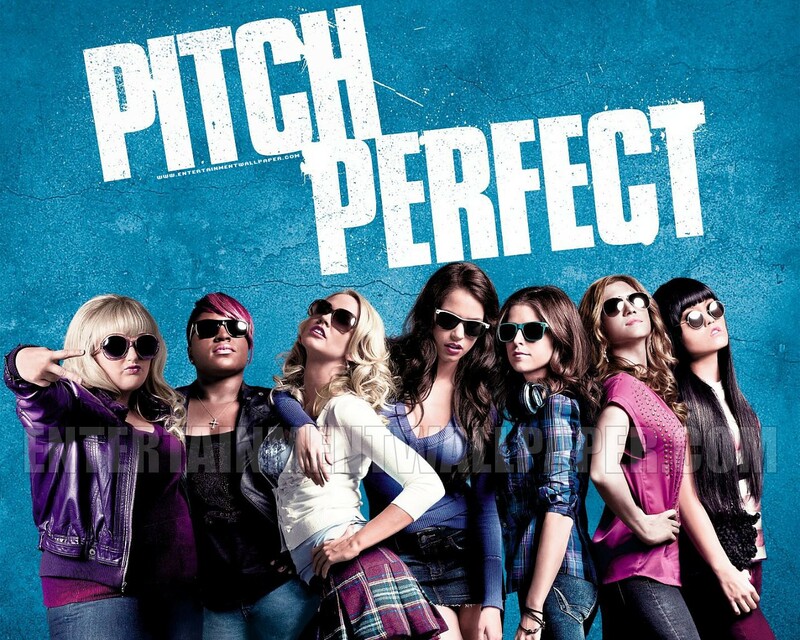 I've been wanting to see it, just keep forgetting about it and so I've been trying to remind myself all day that Pitch Perfect will be the movie that we watch tonight. She sent me two links to the movie, one was the girls final song and the other one was the boys. I liked the girls a lot! I love the way they mixed up the songs they included in it.So I can't wait to watch the whole movie. And here are the videos that she shared with me...I thought they were both good but, I like the girls better..what do you think? Have you seen this movie? Did you like it? Would you want to see it?